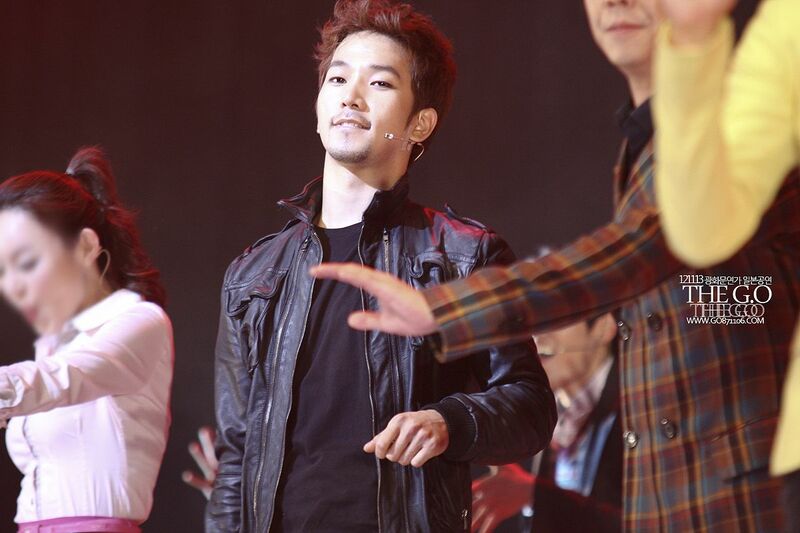 Lately I have been thinking a lot about G.O’s three musicals. 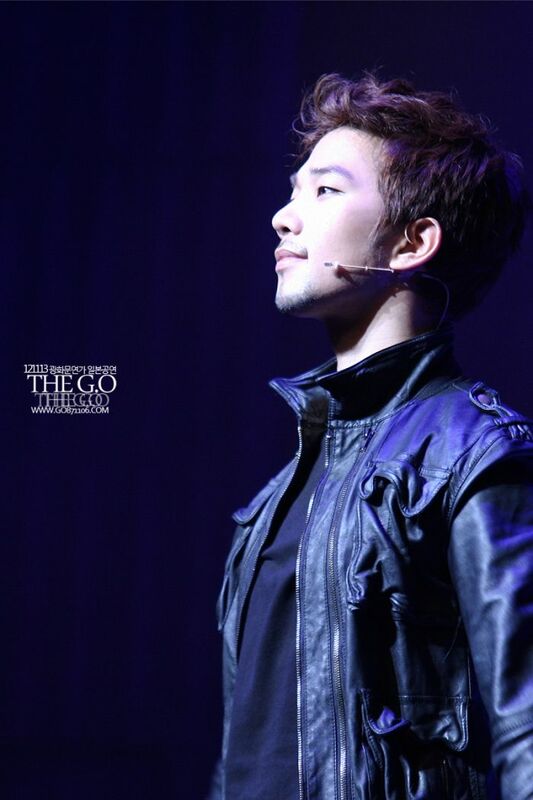 All three were unique and different, all three were held in great esteem by theater-goers, fans and critics, and all three proved that G.O had a natural affinity towards musical theater. I cannot help but wonder what he was feeling taking his very first curtain call bows following his wonderful performance as Kang Hyun Woo in the politically charged jukebox musical, Gwanghwamun Sonata. 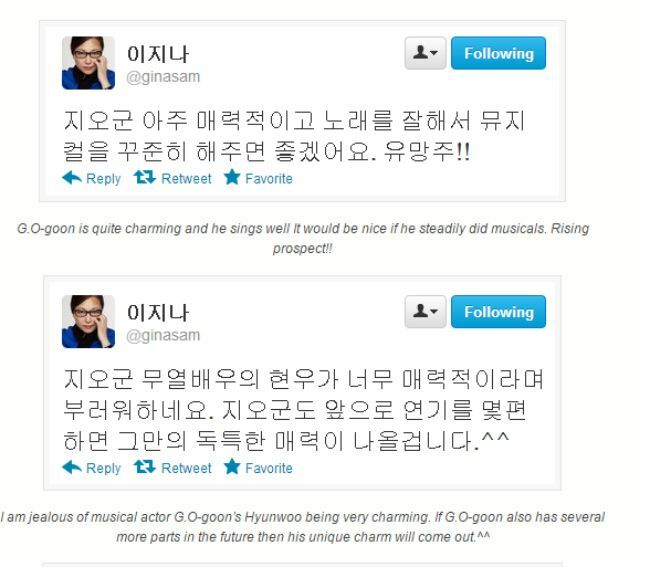 When I read these November 2012 tweets from Gwanghwamun Sonata director, Lee Gina, I feel such an immense sense of pride. G.O impresses his director with his charm, ability and voice so much so that she encourages the idea of him continuing to pursue musical theater. 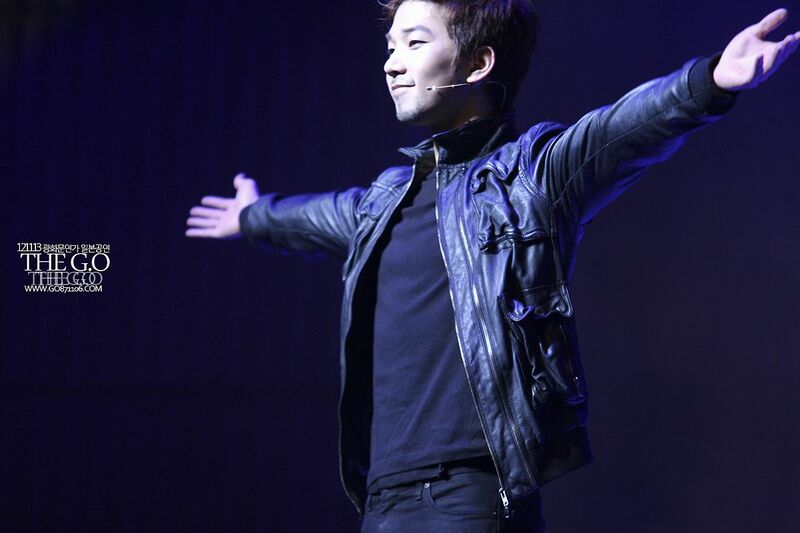 In looking back at the curtain call/final bows of his first ever musical stages, I often wonder where G.O was emotionally during those moments, how he was absorbing those moments in the moment. I am sure there was a tsunami of feelings coursing through him during the curtain calls as he was receiving appreciation (and love) from the audience. These were G.O’s first moments on the musical theater stage and first musical theater curtain calls. I feel a rush of excitement on his behalf when I think about it! 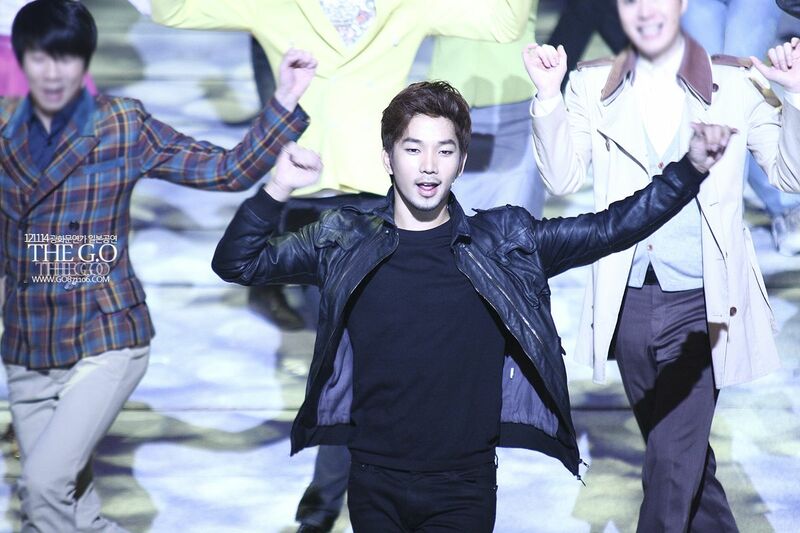 As I peruse pictures and watch fan cams from those curtain calls in November 2012 from Osaka’s Shin Kabukiza Theatre stage, my heart is overwhelmed with so many feels watching G.O’s expressions as they change while he navigates the emotion, excitement and perhaps sense of accomplishment welling in himself from performing in his first musical theater role. There even seems to have been a tinge of someone please pinch me so I know this is real emotion welling up in him, especially following the performance on November 15th where it was either a bit dusty on the stage that evening, or our deeply sensitive musical actor was fighting back some delicately sweet tears of gratitude. 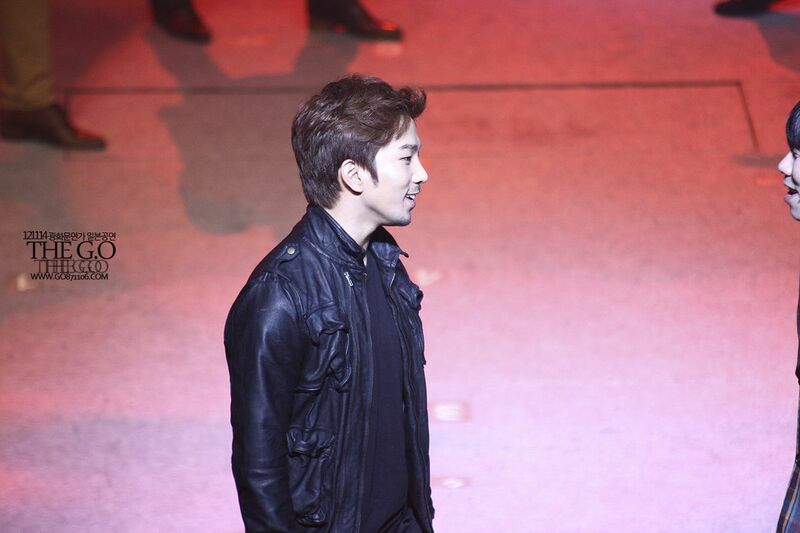 Oh my….he is just so….G.O! I love that this production had a curtain call and then a closing number. It was a sweet tease. The show is over…no wait, there’s more! Love. Talent was not the only thing G.O brought to his first musical theater stage in Osaka that November, he brought a poise and grace that I believe has become indicative of the kind of artist he has evolved into being (and perhaps has always been). In addition to the reverence he holds towards his musical theater director, senior actors, cast and crew, there is a deep respect he has for the genre itself. Be still my heart . . . 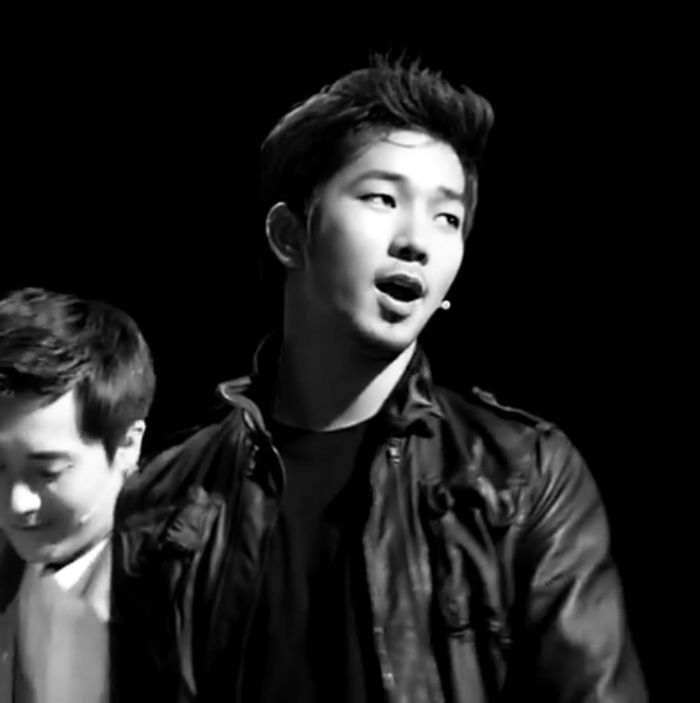 I hope to see G.O rekindle his love affair with the musical once again in the future. I think musical theater stages across Seoul (much like us) are missing him very much. 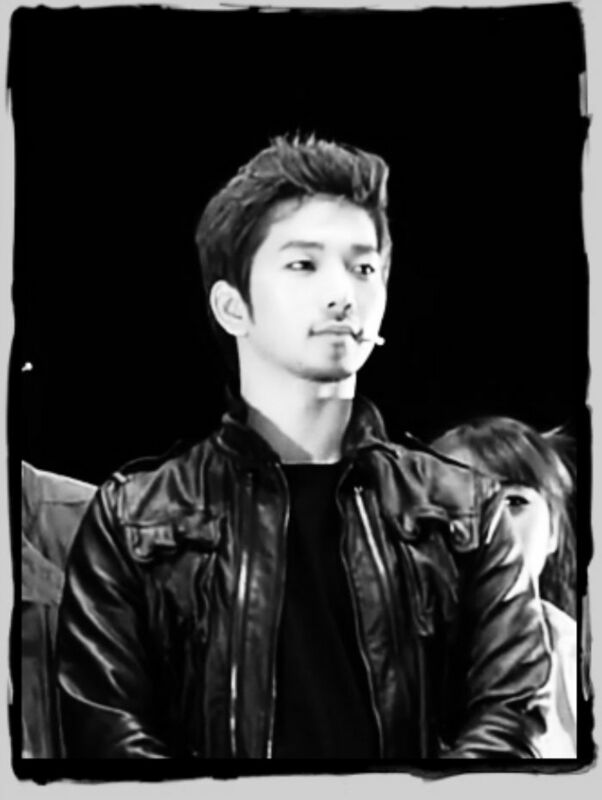 Categories: G.O Military Discharge, MBLAQ Musings, The G.O Files | Tags: G.O, G.O images, G.O's Military Service, Gwanghwamun Sonata, Gwanghwamun Sonata Musical, Jung Byung Hee, Jung Byung Hee images, Lee Gina, MBLAQ G.O, MBLAQ G.O images, Musical Actor G.O, Musical Actress Lisa, Musical Theater Actor Jung Byung Hee, Osaka Musical Theater, Tokyo Musical Theater | Permalink.